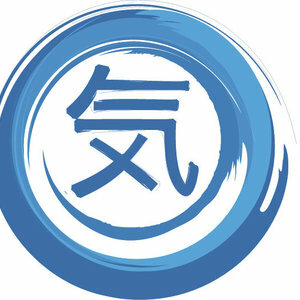 Since 1988, Zen Shiatsu Chicago has set the standard for professional shiatsu education in Illinois. Our school offers a complete Shiatsu Certification Program qualifying graduates for the credentials required for legal practice, as well as Continuing Education for Massage Therapy and other professions. Students receive personal attention and mentorship from our experienced faculty throughout the course of the program. We strive to provide meaningful learning opportunities for our students, including social outreach and exposure to integrative medical approaches. Graduates are confident, professional and capable of integrating themselves into any clinical environment. Our clinic offers Zen Shiatsu treatments with professionals or students. We work with all ages and conditions, and our professional clinic includes a specialty in chronic conditions such as autoimmune conditions & allergies, recurrent infections, and emotionally overwhelming states like panic and anxiety. 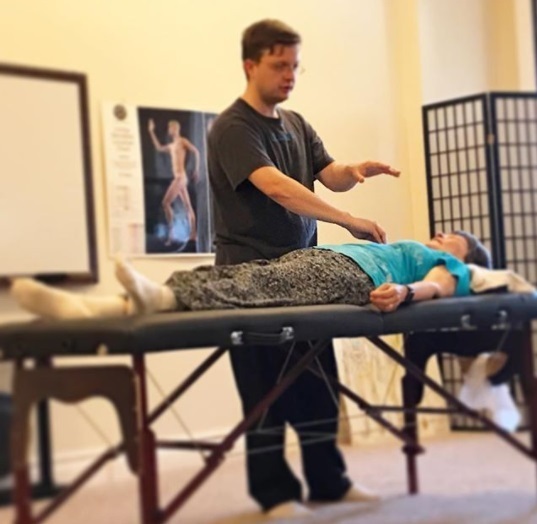 Zen Shiatsu Chicago provides continuing education credit for Massage Therapists, Naprapaths, Physical Therapists, Acupuncturists, Asian Bodywork Therapists, Social Workers and Nurses. 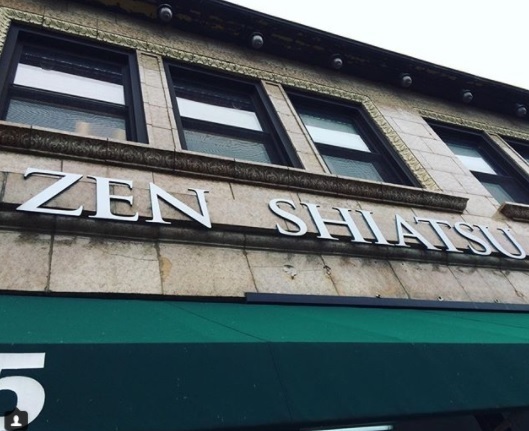 Zen Shiatsu Chicago is a locally owned and operated, independent institution, rooted in the values of community and sustainability. We are approved to operate by the IL State Board of Education.